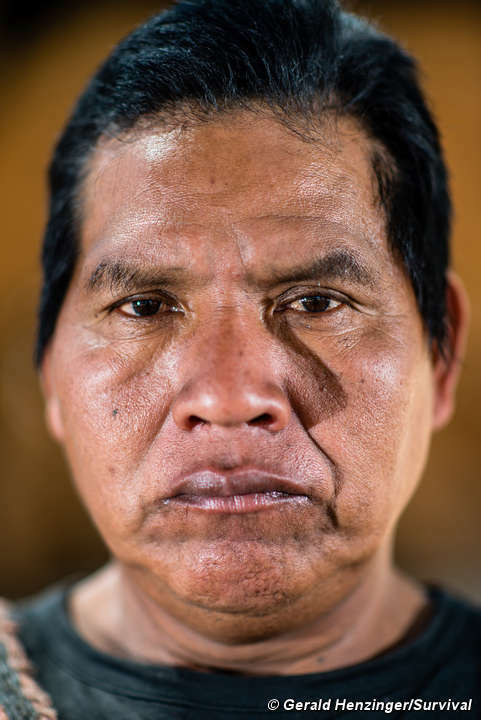 Much of their land has been sold to cattle ranchers, forcing the uncontacted Ayoreo to live on the run, escaping the bulldozers that are destroying their forest. 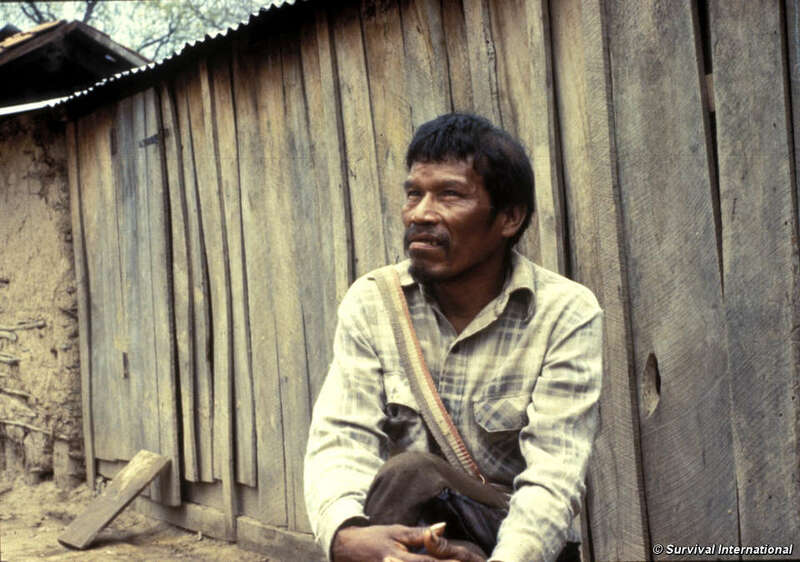 Since the 1970s, Survival has been working with contacted Ayoreo communities to help them successfully gain title to 550,000 hectares of their ancestral homeland. 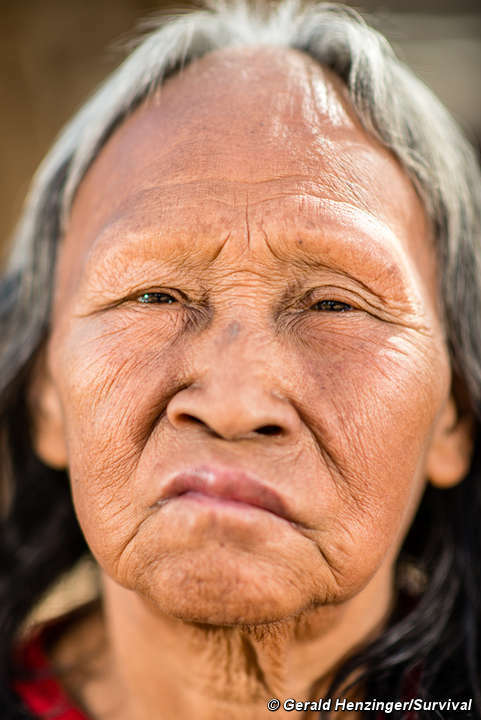 But it’s not enough, foreign ranching companies continue to destroy the Ayoreo’s forest home to make way for cattle, and uncontacted Ayoreo may soon have nowhere left to hide. 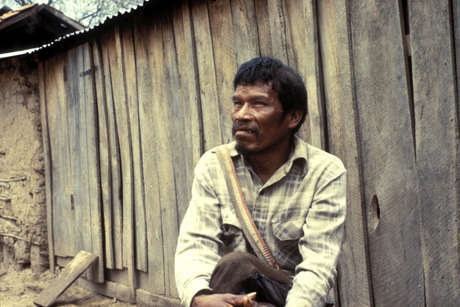 Of the several different sub-groups of Ayoreo, the most isolated are the Totobiegosode (‘people from the place of the wild pigs’). Their first sustained contact with white people came in the 1940s and 1950s, when Mennonite farmers established colonies on their land. The Ayoreo resisted this invasion, and there were killings on both sides. In 1979 and 1986 the American fundamentalist New Tribes Mission helped organise ‘manhunts’ in which large groups of Totobiegosode were forcibly brought out of the forest. 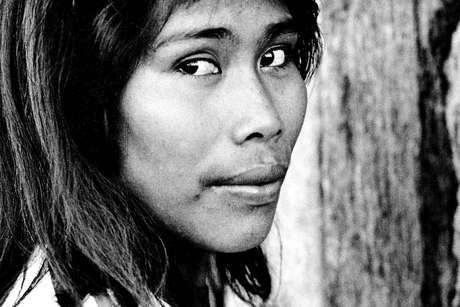 Several Ayoreo died in these encounters, and others later succumbed to disease. 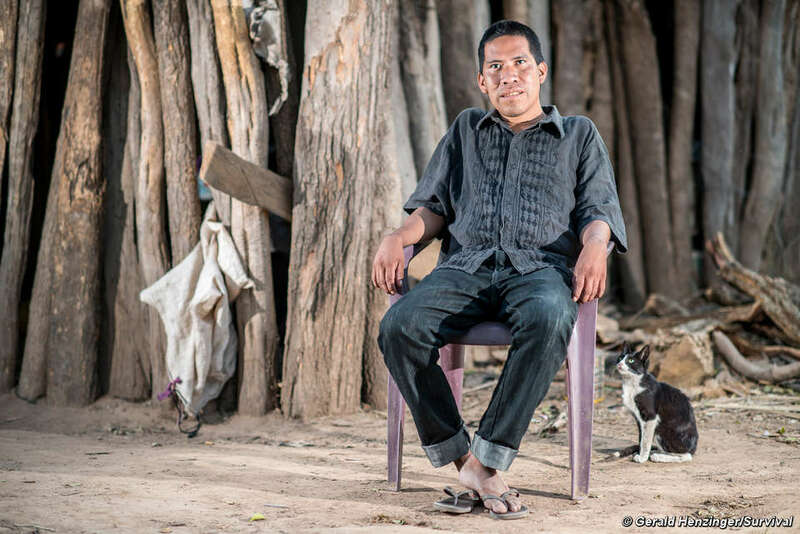 A special report from the Paraguayan Chaco. 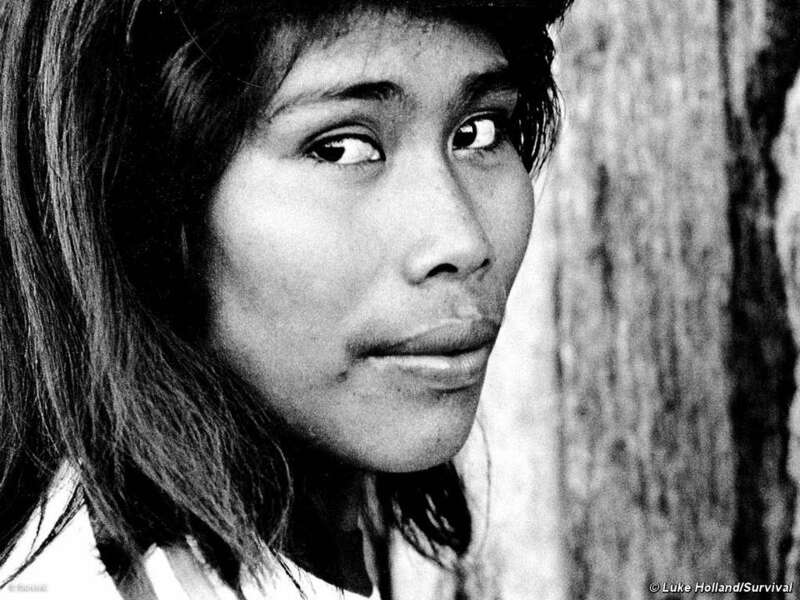 Recently contacted Ayoreo Indians are worried for the future of their uncontacted relatives. Other Totobiegosode groups came out of the forest in 1998 and 2004 as continual invasions of their land meant they constantly had to abandon their homes, making life very hard. 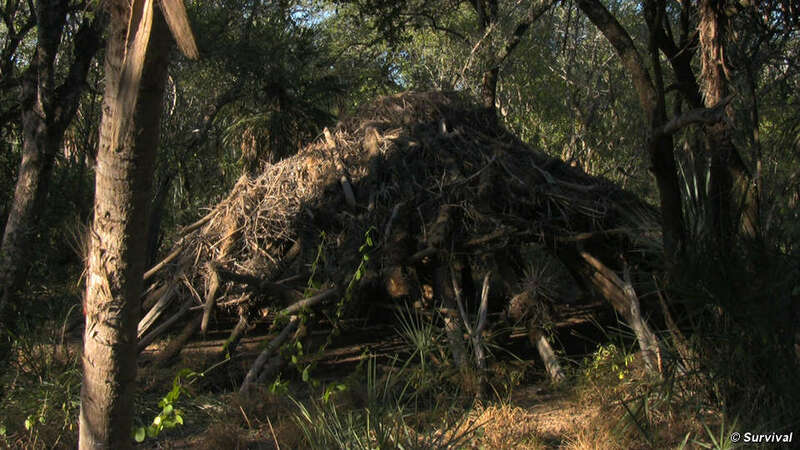 An unknown number still live a nomadic life in the forest. The greatest current threat to the Totobiegosode is a Brazilian firm, Yaguarete Porá. 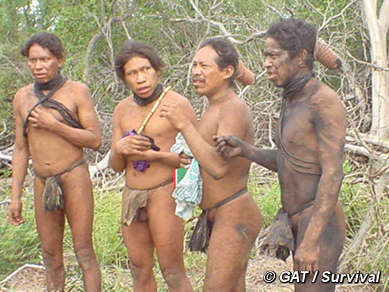 It owns a 78,000 hectare plot in the heart of their territory, very near where uncontacted Ayoreo were recently sighted. 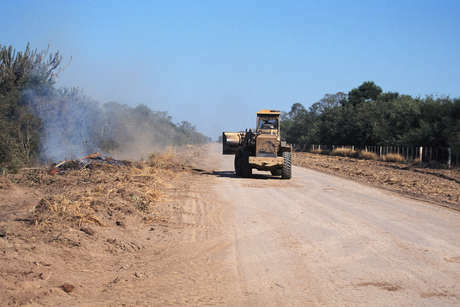 Yaguarete plans to bulldoze most of it to create a cattle ranch – this will have a devastating effect on the Indians’ ability to continue living there. 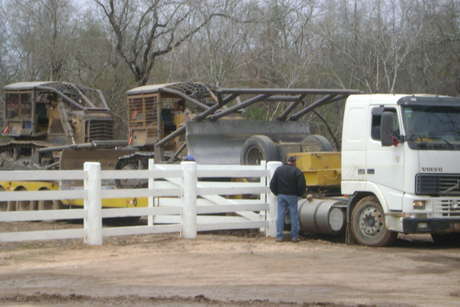 The Totobiegosode live in small communities. 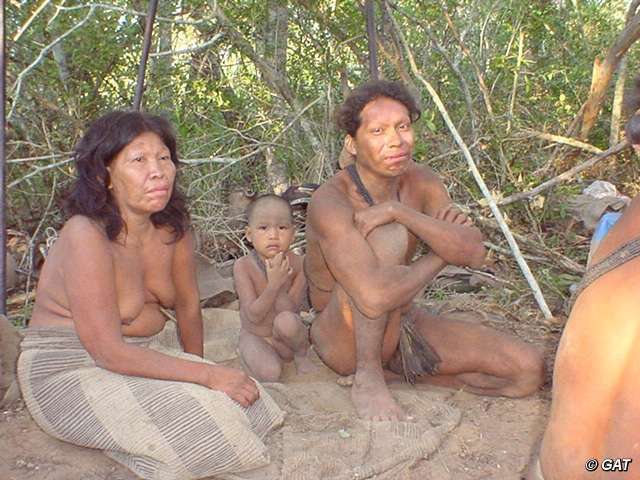 They grow squashes, beans and melons in the sandy soil, and hunt in the forest. Large tortoises and wild pig are particularly prized, as is the abundant wild honey. 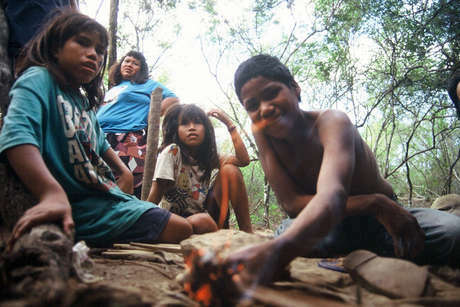 In the forest four or five families will live together in a communal house. 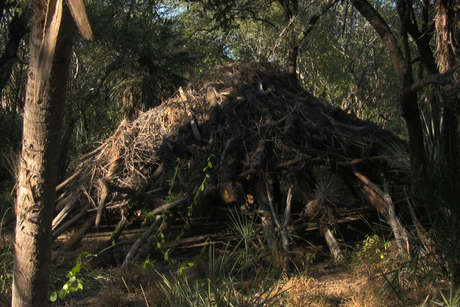 A central wooden pillar supports a dome-shaped structure of smaller branches, topped with dried mud. 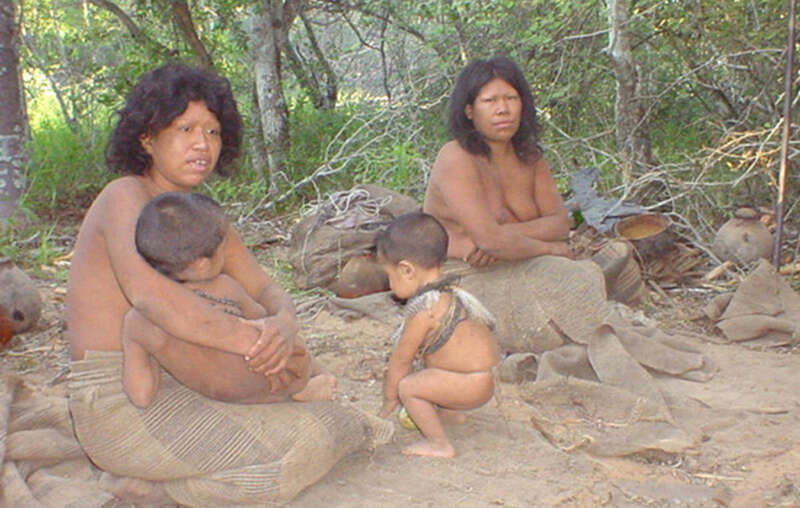 Members of the Paraguayan Ayoreo-Totobiegosode group on the day they were contacted for the first time, in 2004. Each family will have its own hearth around the outside; people will only sleep inside if it rains. The most important Ayoreo ritual was named after asojna, the nightjar: when the bird’s call was first heard it heralded the arrival of the rainy season, and a month of celebrations and festivities. 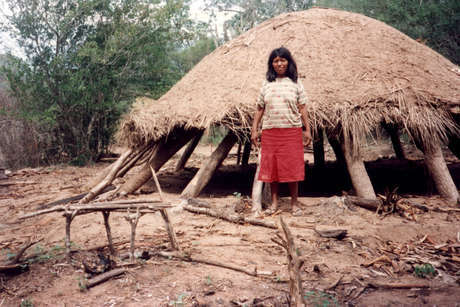 The Ayoreo who now live in settled communities live in individual family huts. Those who have lost their land now have little choice but to work as exploited labourers on the cattle ranches that have taken over much of their territory. The evangelical New Tribes Mission has a base near their communities, and exerts a powerful influence on their daily lives. 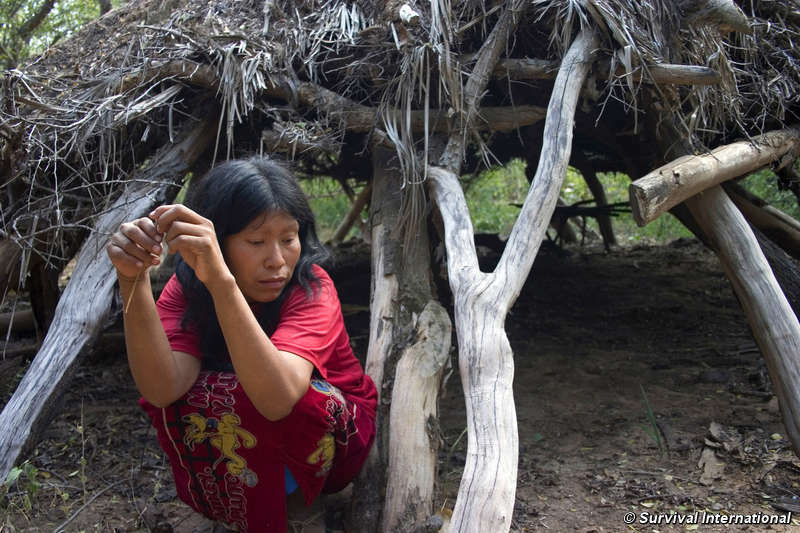 Under the missionaries, the asojna ritual—and many others—have been suppressed. *This is based on a study conducted by M.C Hansen et al (2013), titled, ‘High-Resolution Global Maps of 21st-Century Forest Cover Change’. The study analysed satellite data from 2000 to 2012 and demonstrates that Paraguay had the highest net loss/area for that time period. 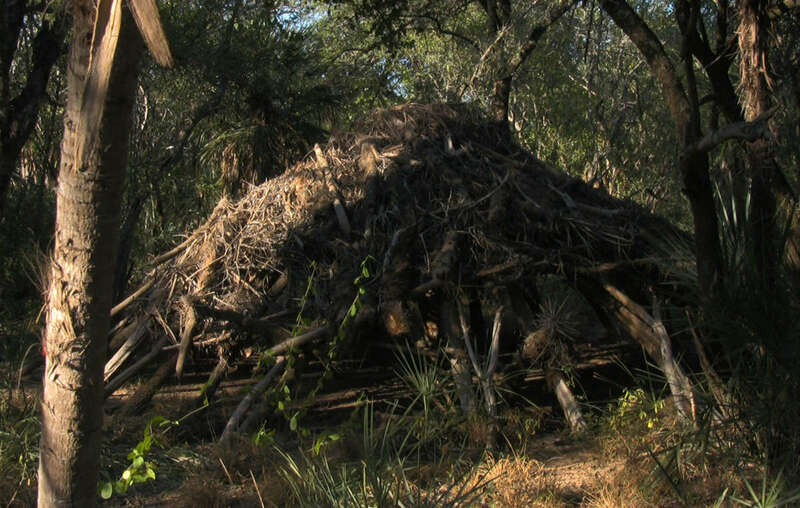 Land inhabited by the Ayoreo is some of the last standing forest in the Chaco region, a great testament to the tribe’s conservation abilities. 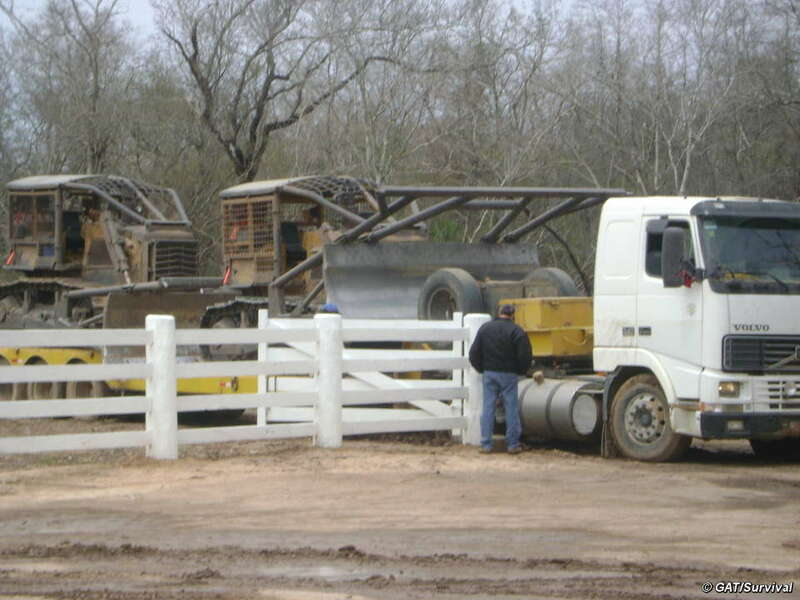 However, pressure on the forest is immense. Almost all the Ayoreo’s ancestral land is now owned by private landowners, who hire work-teams to clear the forest of valuable timber and then introduce cattle. Many of these new landowners are Mennonites, but much of the Ayoreo land has now been bought up by wealthy Paraguayan and, especially, Brazilian cattle-ranching businesses. The Indians are claiming title to just a fraction of their territory. 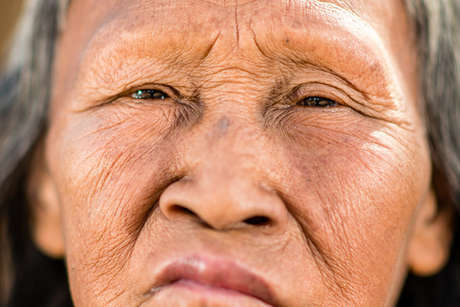 Without their forest they cannot feed or support themselves, and they are also greatly concerned about their uncontacted relatives still living there. Under Paraguayan law, this claim area should have been titled to the Indians years ago, as both Paraguayan law, and the country’s Constitution, recognize the Indians’ right to the ownership of their traditional lands. 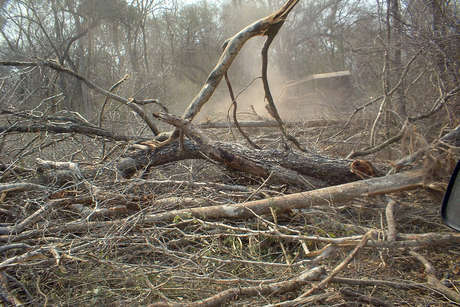 But the powerful landowners have blocked the law at every turn, and have illegally bulldozed some of the forest already. 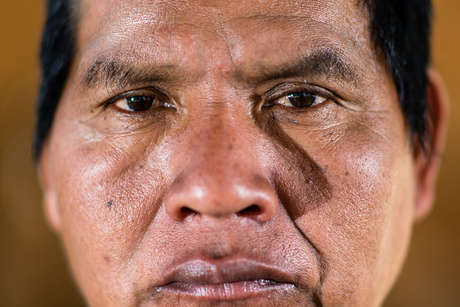 As bulldozers and cattle ranchers encroach further into their territory the Ayoreo of Paraguay are worried for the safety of their uncontacted relatives. 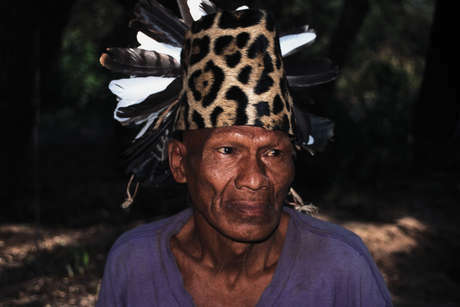 In the heart of the Indians’ territory ranching firm Yaguarete Porá has already cleared a large area of forest that is home to uncontacted Ayoreo. In response to public anger it has announced plans to create a “nature reserve” on its land, but actually intends to destroy around two thirds of the forest. In 2010, Survival awarded the company with its Greenwashing Award. 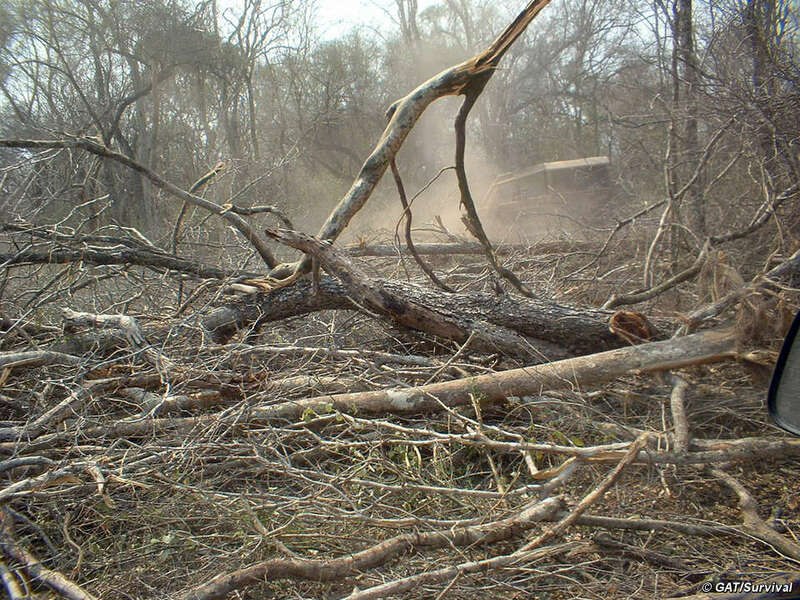 With the bulldozing of this vast area of forest, the isolated Totobiegosode will have nowhere left to hide. The settled Totobiegosode are desperate to protect it. 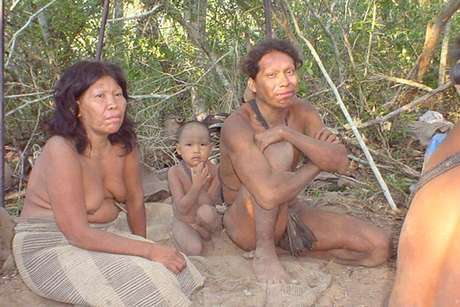 Write a letter or email to Grupo San Jose asking it to hand back the Ayoreo’s land to its rightful owners. 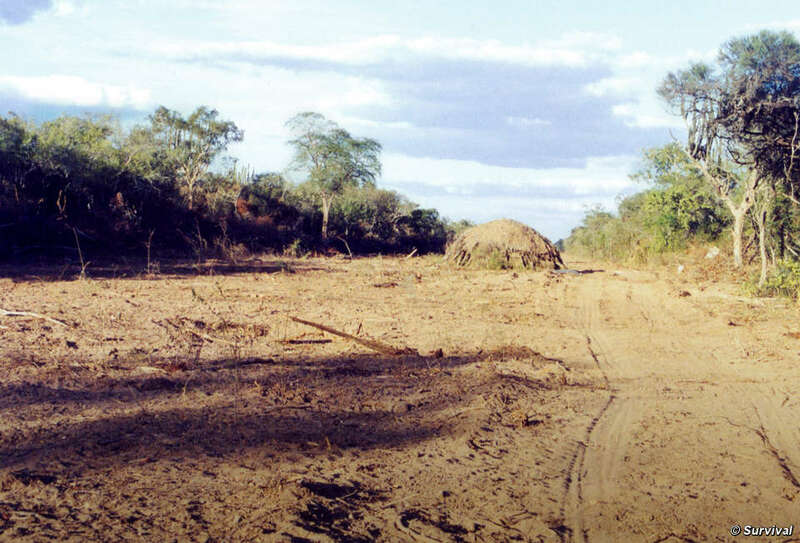 Write a letter or email to the government of Paraguay asking it to demarcate the Ayoreo’s land in line with the country’s laws and treaties. Donate to the Ayoreo campaign (and other Survival campaigns).